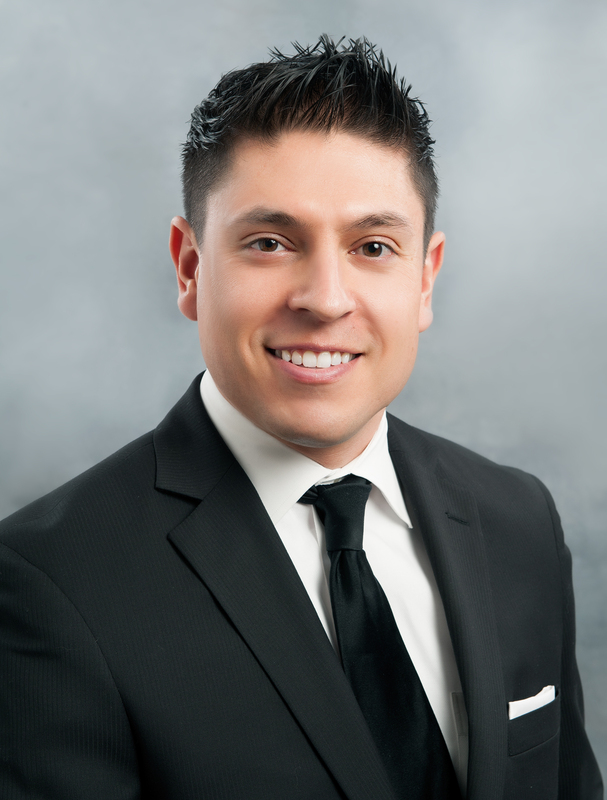 Adam Santana, Real Estate Broker and Owner of Santana Realty, wants you to hire him to list and sell your home or homes when you get ready to relocate. Adam loves listing and selling residential real estate. He also takes pleasure in constantly learning and setting new goals for himself and can comfortably wear many hats on the job. The avid chess player dives into his Real Estate career with the enthusiasm of a kid in a candy store- until he gets the job done whether it's listing a home or helping buyers find their dream residence. "When I do something I enjoy with a passion such as helping clients in buying & selling, I do my best to follow through on every detail!" Multifaceted and driven, Adam is often so busy working long hours that he rarely gets to spend as much time at home as he'd like. The longtime Santa Clara County resident has been licensed to sell Real Estate by the state of California since 1999. Adam attacks challenges with the gusto of a Crocodile Dundee and he never likes to do anything halfway. He is committed to doing his best in every situation. His perfectionism is a valuable quality both personally and professionally. His willingness to learn from his mistakes and his genuine desire to be the best human being he can be, ensure that he'll handle whatever problems arise with dignity and good faith. When the time comes for you to sell or purchase a home, allow someone who rarely puts off until tomorrow what can be done today, to do the job for you-let that someone be Adam Santana. As a member of the local, state and national boards of Realtors, he is committed to the uppermost standards of service, integrity and professionalism.